Click/tap here to find the best Indiana home inspector for your needs! PRO Home Inspections is committed to delivering an accurate, informative, and objective home inspection, while providing the best personalized service. 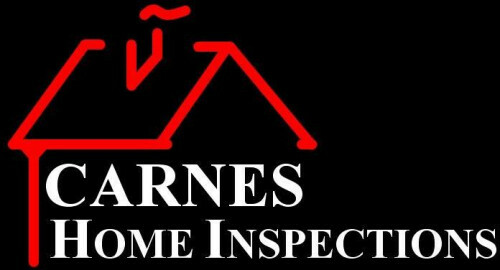 I conduct all inspections with the highest integrity and the full understanding that a home is one of the largest investments of a person/family's life. I strive to exceed your expectations while leaving you with a sense of satisfaction and peace of mind. It is my privilege to serve you and your family. Please allow me to introduce myself. 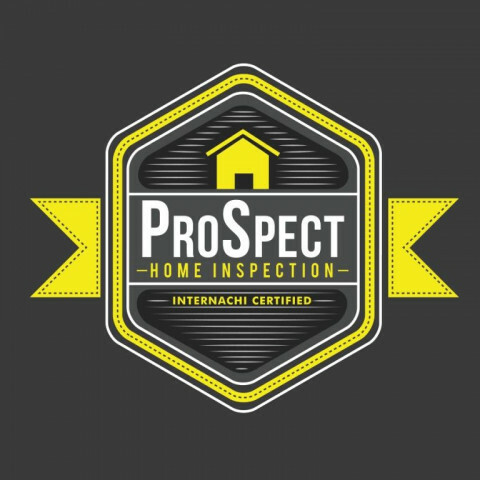 My name is Tyler McAbee and I am an Indiana licensed home inspector and owner of ProSpect Home Inspections. I live in Portland with my wife Amy and children. My work experience includes inspecting vacant/foreclosed bank owned properties for the last 5 years and prior to that I was a state certified paramedic. My services include Certified Home Inspections, pest inspections, water testing, mold testing, air quality testing and air clearance testing. 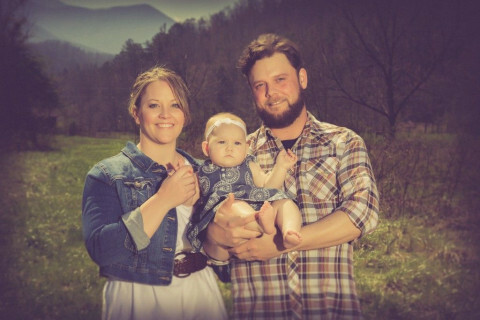 I provide services to Jay, Delaware, Adams, and surrounding counties. I would be happy to assist you or your clients with their home inspection needs. If you have any questions please feel free to contact me anytime via phone, text, or email. 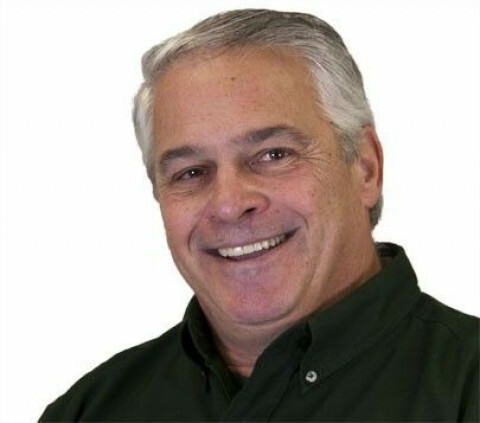 Rob Rehm is BPG Property Inspection Services, your Indianapolis home inspector. 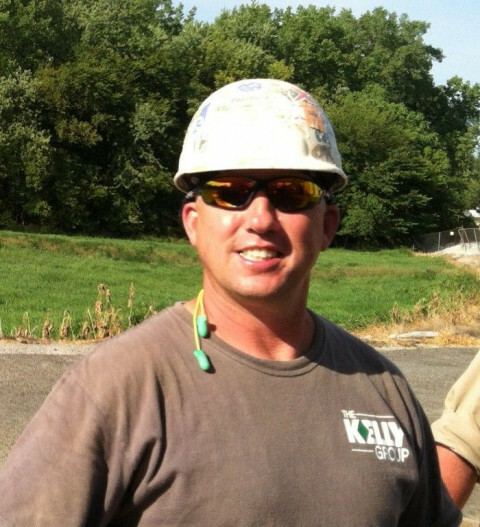 State licensed and member of ASHI, Rob has been performing home inspections and commercial building inspections in Indianapolis Metro area since 1998. BPG Property Inspection Services provides Indianapolis home buyers and commercial building investors a 90-Day Guarantee, Superior Service Guarantee, and optional 1 year Home Warranty with each inspection. 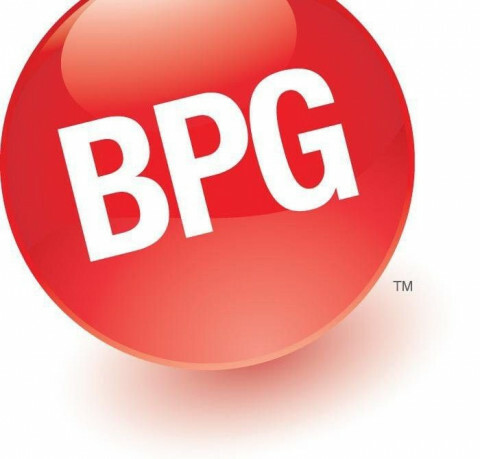 BPG Property Inspection Services is your home inspector and commercial building inspectors in Indianapolis Indiana, Avon Indiana, Danville Indiana, Brownsburg Indiana, Speedway Indiana, Plainfield Indiana, Mooresville Indiana, Zionsville Indiana, Lebanon Indiana, Fishers Indiana, Noblesville Indiana, Carmel Indiana, Westfield Indiana, Cumberland Indiana, Lawrence Indiana, McCordsville Indiana, Beech Grove Indiana, New Palestine Indiana, Southport Indiana, Greenwood Indiana, Crawfordsville Indiana, Sheridan Indiana, Cicero Indiana, Anderson Indiana, Pendleton Indiana, Fortville Indiana, Broad Ripple Indiana, Kokomo Indiana, Tipton Indiana, Muncie Indiana, Greenfield Indiana, Oaklandon Indiana and all other central Indiana Metropolitan locations. Don't get stuck with a problem house. The last thing you want is to move to a new home with potential for problems to arise. Repairs that could be costly or beyond repair. 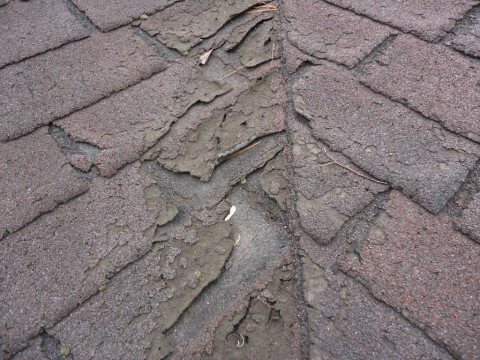 This is why it is important to choose an inspector like AWP Home Inspections. We provide a comprehensive digital report including digital photographs on the property. Have confidence about your investment and any negotiations. 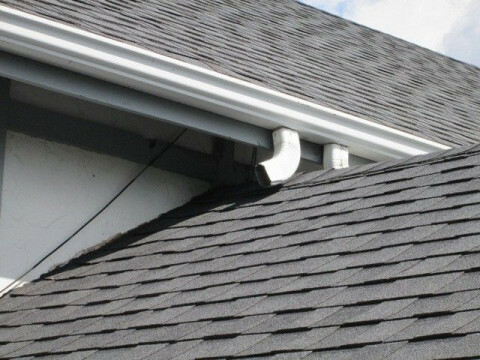 General Home Inspection A thorough inspection of the home's major systems, this home inspection caters to the buyer who is primarily concerned with the systems that make the home habitable. From the foundation to the roof and all the major systems of the house including electrical, plumbing and heating/air conditioning. The inspection takes between 2 and 2 1/2 hours depending on the size of the home. Our company is based on the belief that our customers needs are of the utmost importance. Our entire team is committed to meeting those needs. DBH Home & Property Inspections LLC. 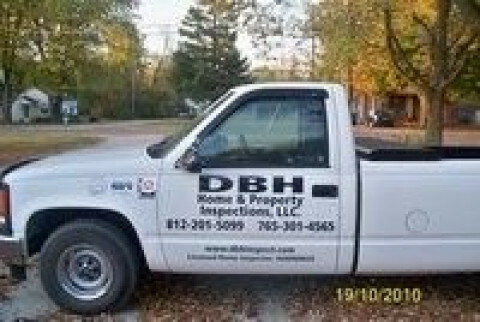 DBH Home & Property Inspections, LLC. 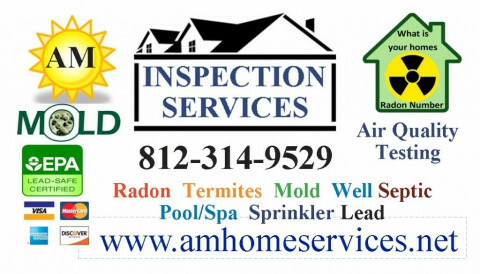 provides complete home inspection services to the Indianapolis, Lafayette, Terre Haute, & Bloomington areas.Don Hatfield is certified, licensed and insured in Indiana. We use state of the art inspection equipment. We utilizes a high resolution FLUKE infrared thermal imaging camera in ALL of our full home evaluations. Available 7 days a week, 8:30am to 9:30pm to accommodate all of your inspection needs. Morning and afternoon appointments are available. Call Now. 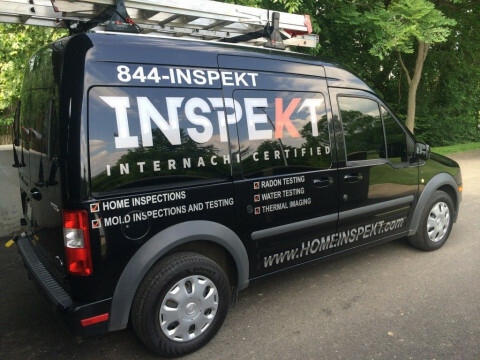 Our comprehensive home inspection includes visual evaluation of nearly 400 different items that affect the safety, condition and value of a home. 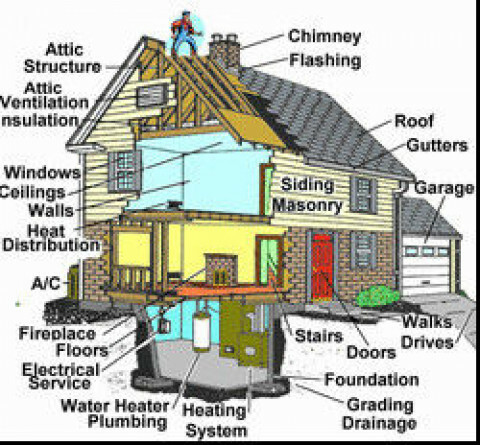 Structure, foundation, plumbing & electrical systems, HVAC Systems (Heating, Ventilating, Air Conditioning), roof, attic, insulation etc. Whether you're buying or selling a home, having a professional home inspection will assist you in a fair and smooth transaction. Our home inspections typically range from 2-4 hours long, sometimes longer depending on the size of the house. I encourage you, (along with anybody else you may invite), to follow along with me and ask questions as I perform your home inspection. Our inspections are reasonably-priced. Call for a free quote. "He seems to know what he is doing, has a lot of savvy. He is very courteous and professional. What he told me about the work, he was right. He made me feel good about everything in the house, very reasonable priced." I consistently deliver quality and personal time and attention to all of my clients. From the first time you call, to your closing date (if need be) I always do my best be your solid point of contact throughout the entire process. Call me at 10pm with a question. Want to be at the inspection, but can only do weekends or after work? I'll make it happen if I can. The most common comment I hear from clients and Realtors alike is how thorough our inspections are. I treat each home as if it were me having a vested interest in the property. This is key. We are not a multi-inspector firm with several inspectors working for someone else for less than half the pay to the inspector. Do the math here. You get what you pay for, but you also get what someone else is getting paid to do. I often go above and beyond the bare minimum of the Standards of Practice adopted by the State of Indiana. 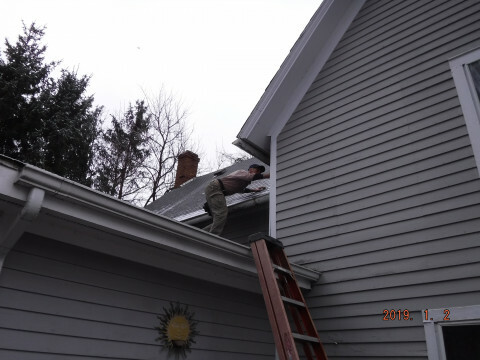 Some inspectors won't even get on roof tops, because we are not required to in Indiana. 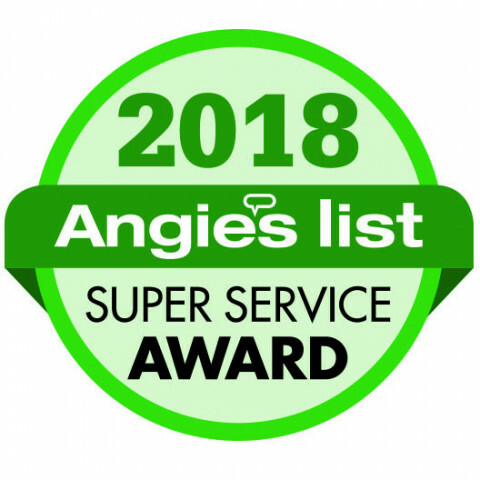 I hold advanced certifications is several areas of inspection including: Residential Electrical Systems, Plumbing Systems, HVAC (Heating and Cooling), Commercial Electrical, Commercial Building Inspection, Septic Systems, Wood Destroying Insects, Pool Inspection and more.